Today we’ll try our hand at another one-plate dish! The star will be pork shogayaki. We’ll pair it with white rice and a rich sauce. By frying the onions in the sauce from the meat you can get a very sweet and aromatic flavor. 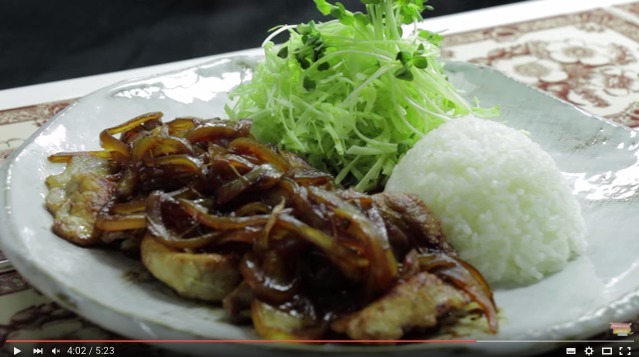 Try out this amazingly delicious but simple meal!